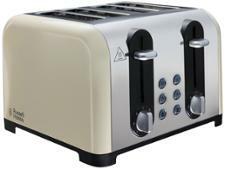 DeLonghi Avvolta CTA 4003.BK toaster review - Which? 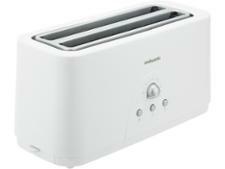 The DeLonghi Avvolta CTA4003 has a very distinctive design, which, like the Marmite you might spread on your toast, is very much a love it or loathe it affair. 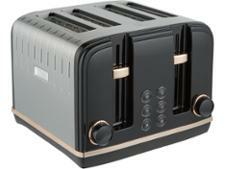 This four-slice toaster looks like it's wrapped in two-tone ribbons of shiny plastic, and is available in red, black or white. 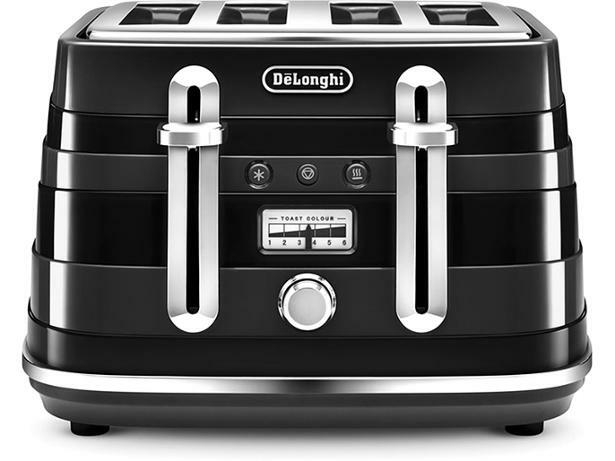 It will certainly stand out in your kitchen, but does it make great toast?